Powell Street which is just off Richmond Terrace, had for a long time been badly damaged and in recent months seen the original cobble work exposed, but through new investment the road is once again in tip top condition. the road was a real mess and the street looked really bad. As someone who requires a disabled space getting in and out of the car could be quite difficult. But now the road has been resurfaced it should make my life and the lives of my neighbours better. 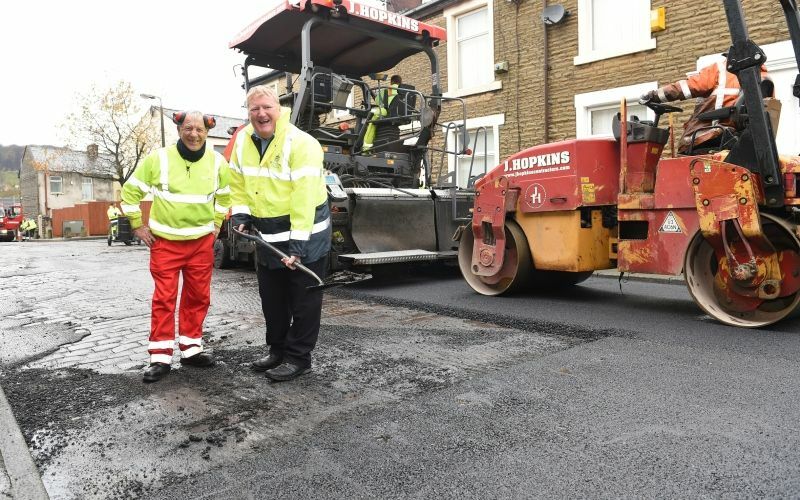 The ‘Invest to Save’ scheme has seen a number of the Borough roads resurfaced as the Council continues in its commitment of getting the best possible value for money for its investments to ensure the resources that it has can serve residents to the up-most. As well as highway resurfacing the scheme has also seen the introduction of new and modern L.E.D street lights and they are being installed across the borough over the coming months. 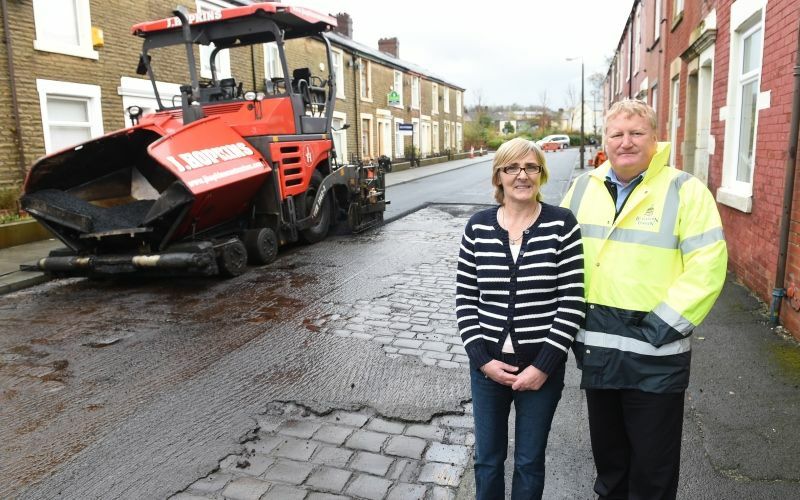 the resurfacing of Powell Street and roads like it is one of many steps the Council is taking to ensure our infrastructure is fit for the future. “It is now more than ever imperative that as a Council we get the best value for money with the resources available to us. 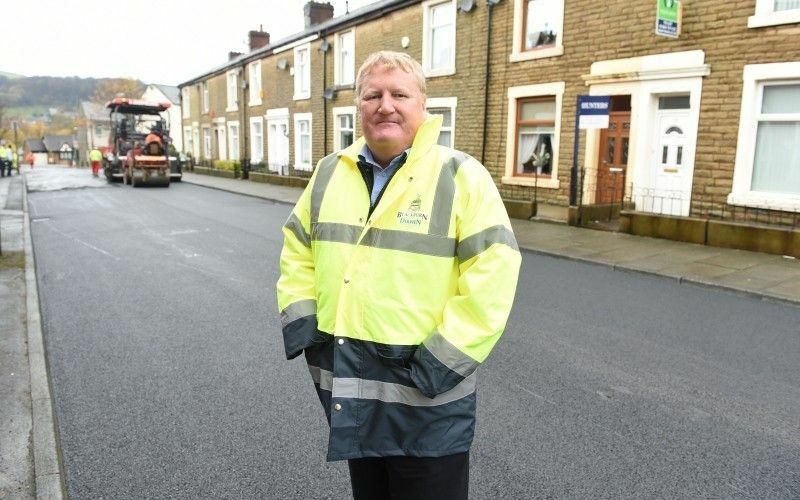 “This scheme has seen the Council use high quality materials and best work practices to ensure that the roads laid now will last over a decade.